Augustus Dale was born in the UK in the early 1970’s. 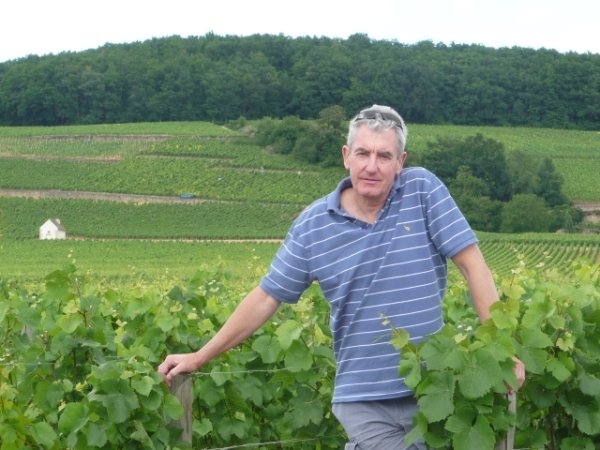 In 1992 after running a Fine Wine Merchant’s shop in London for a number of years he moved to Burgundy, France, to learn the language whilst managing the world famous Bar – Le Pickwick’s. He then left to study Viticulture and Oenology, in Beaune, qualifying in 2004, he immediately took up work for a small Domaine in the same town, and was one of the first in the region to convert the property to an Organic culture. Having also made wine in South Africa (for three months of every year) since 2000, he eventually packed his bags for good and headed for the Hemel en Aarde Valley to develop a new wine farm, in 2006. He moved to Stellenbosch in 2010 where he eventually took over the management of the vines on a 5th generation farm in the Helderberg. 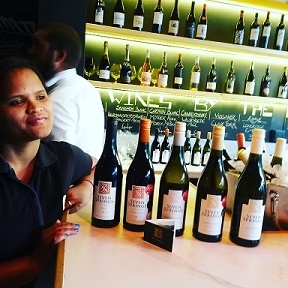 In 2014 he developed a new brand by the name of Paul Roos Wine for a BEE company, mentoring the farm workers and improving their understanding of the vines. Gus joined the Seven Springs team in November 2018 and is looking forward to focusing on the production of cooler climate wines, especially Chardonnay and Pinot Noir, coming almost full circle back to the Burgundian varieties close to his heart. Tim was born in the village of Crowland, Lincolnshire, England on the 11th of October 1953. After leaving school Tim started working for Boots Farm Sales in the agricultural business. Working his way up to an Agronomist, Tim moved to Stratford upon Avon to work in 1977. He met Vaughan on the 18th of October 1979 and the couple married one year to the day later on October the 18th 1980. After having 2 daughters, Kim born January 1984 and Katie born August 1986, Tim decided, in 1988, to join with a couple of friends to build a 5 star hotel in Mauritius, where the Pearson family lived for 6 months. After failing to obtain funding for the project (it was so close to being a success) Tim took a job as a Sales and Marketing Manager for a cleaning firm in Leamington Spa, Warwickshire in 1991. After 2 years Tim decided to start his own cleaning company, Goldcrest Cleaning Ltd, in October 1993, the company moving to its own premises in Warwick in July 2000. 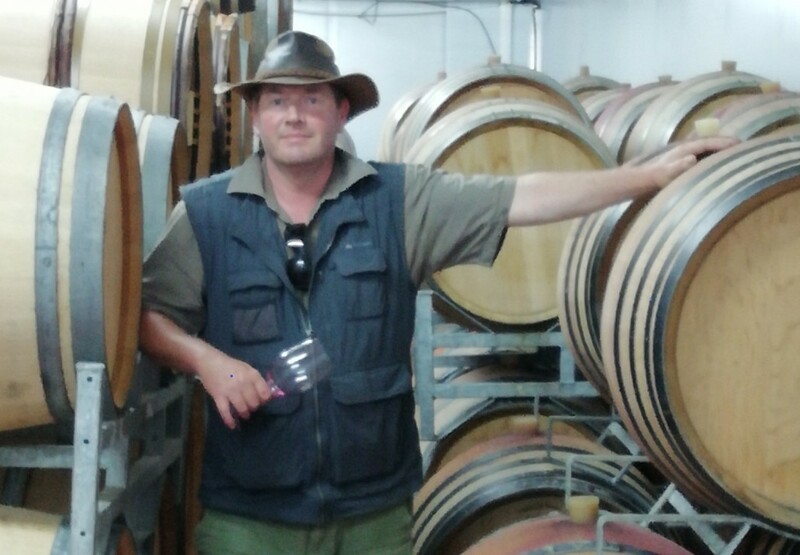 It is the success of Goldcrest Cleaning that has enabled Tim to indulge in his real passion, wine, with the setting up of Seven Springs Vineyard. Vaughan was born in Stratford upon Avon, England, and attended Stratford upon Avon Grammar School for Girls, later qualifying as a Speech Therapist in Cardiff. She married Tim in 1980 and, following the birth of their two daughters, Kim and Katie, the family moved to Mauritius for 6 months in 1988. On returning to the UK Vaughan took on a sales job for Astra Pharmaceuticals in 1990 and enjoyed a high degree of success, specialising in respiratory disease. 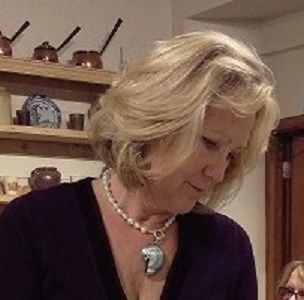 In 1992 Vaughan left Astra Pharmaceuticals to work with Greta Barnes at the Asthma Training Centre in Stratford upon Avon where she worked until 2006. Vaughan and Tim have jointly set up Seven Springs Vineyard whilst Vaughan continues to work 3 days a week for the UK charity Riding for the Disabled Association, focusing on professional relations and corporate fundraising. Whitney-ann was born in Johannesburg one of the largest cities in South Africa, on 03 June 1986. Is married to Brandhon Longmans and together they have four kids. Enjoy family gatherings with a braai or potjie. Whitney-ann didn’t have the opportunity to complete high school and had to start her career as a cabinet maker. A great potential was seen in her and not to long she was given the opportunity to fulfill the role of receptionist. She was then lucky enough to be employed as an office assistant by another company where she obtained an NQF level 5 which is equivalent to matric and they also helped her get a driver license code 8, well that project ended and she went on pursuing her career and after working for several companies gained experience as an administrator. Whitney-ann was appointed to work as Riana‘s ’right hand lady’ but she has very quickly become a real asset to the whole Seven Springs Team. 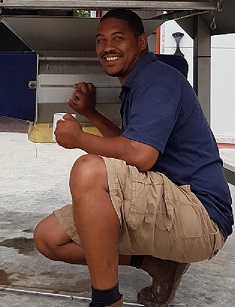 Renico joined the Seven Springs team in October 2017 to support Riana with our very first harvest in our own facility. Having worked for a number of vineyards in the area, including Benguela Cove and Paul Cluver, he has a wealth of practical experience in both vineyard and winery. Although the newest member of our team Renico has brought with him a range of skills, which have already been proved invaluable. His mastery of the forklift is something to behold and we certainly look forward to working with him for years to come. Peter was born in South Africa on the 25th July 1974 and went to school at the Diocesan College in Cape Town matriculating in 1992. He then studied horticulture and economics at Stellenbosch University graduating with a Bsc in Agriculture in 1997. Peter managed his family’s apple and citrus farm, situated between Hermanus and Caledon in the Western Cape, from 1999 to 2002. 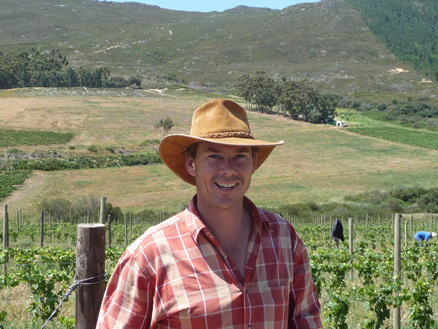 Since 2003 Peter has concentrated on vineyard management within the Hemel en Aarde Valley for various wine farming operations. 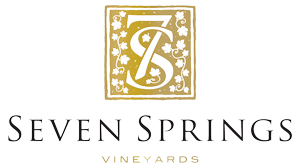 Since 2006 Peter has managed Seven Springs Vineyard land from bare earth to planting, growing and looking after the vineyard. Happily married to Karen, the couple live in the Hemel en Aarde Valley with dogs Truffles and Misty. Peter enjoys diving (for crayfish and spear fishing), boating, fishing, surfing, shooting, hiking and gardening.